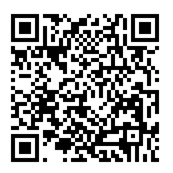 Home > miscellaneous	> Sprint 0 Starts Today! 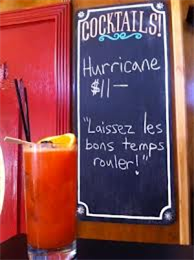 With Fat Tuesday falling on March 4, Mardi Gras 2014 is coming up fast. 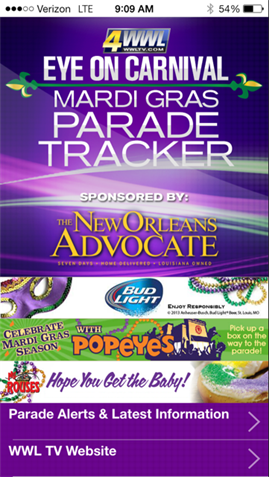 Since BD00 will soon be making the trek down south to the world’s greatest party again this year, he downloaded the Mardi Gras Parade Tracker to keep on top of the situation. 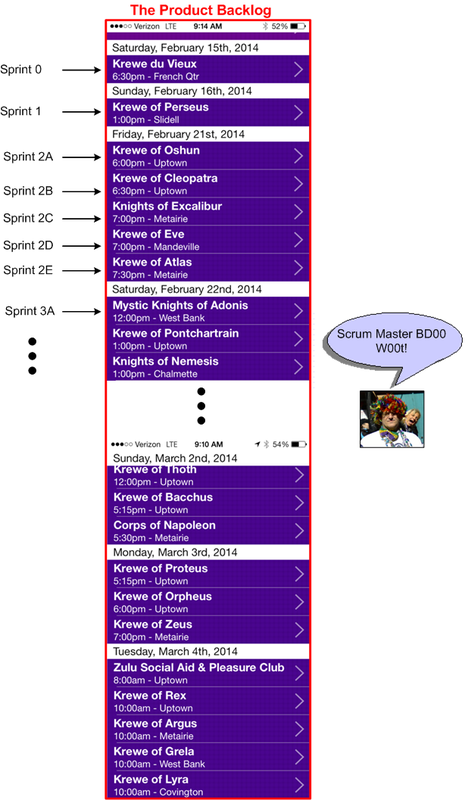 Think of the app as the greatest burndown chart ever concocted; providing 24X7 real-time progress updates to Scrum Master BD00 of each agile krewe’s progress from inception to final delivery. If you, dear reader, will be down in the ‘Nawlins French quarter between the dates of 2/28 through 3/4, tweet me with a “Who Dat?” when you rumble into town. We’ll hookup somewhere and the first Hurricane will be on BD00. If not, then check my twitter feed ‘tween those dates for some wholesome, uh, family-oriented pix of the festivities as they unfold.